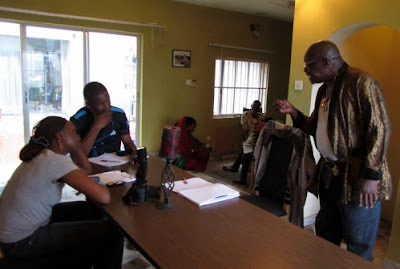 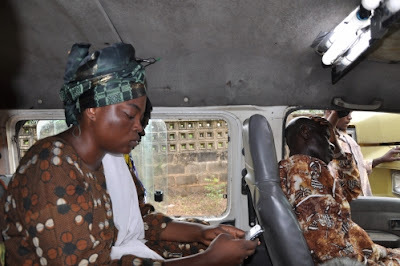 Welcome to Linda Ikeji's Blog: Pictures from the set of Tunde Kelani's film, Ma'ami. 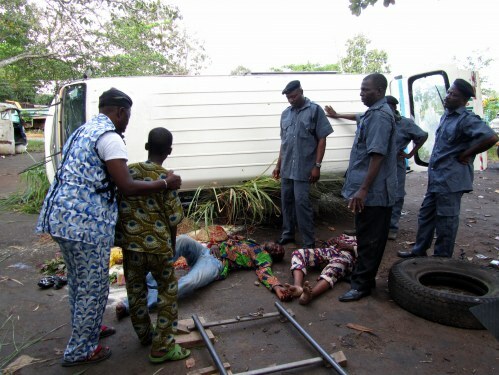 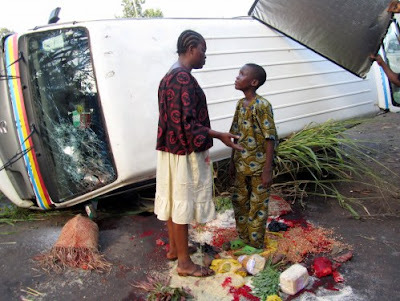 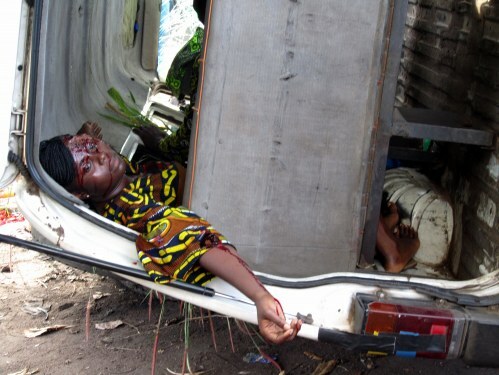 Pictures from the set of Tunde Kelani's film, Ma'ami. 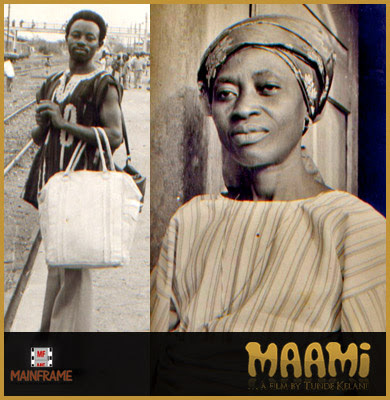 Ma'ami is Tunde Kelani's 18th feature film. The film features Funke Akindele (Ma'ami), Wole Ojo, Fatai Rolling Dollar, and many more stars. 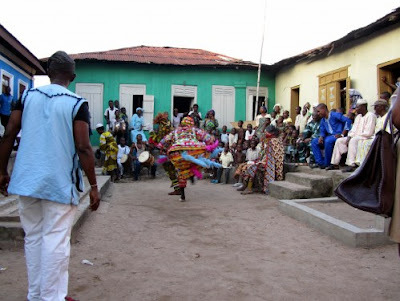 The story revolves around Kashimawo (Wole Ojo), a successful footballer who, in the period leading to the 2010 World Cup, reminisces about his childhood in Southern Nigerian town of Abeaokuta. Tunde Kelani should stick to working with the likes of Adebayo Faleti and Akinwunmi Isola.......i prefer his films then. Though this looks interesting sha. he simply puts the word MOVIE where it ought to be in africa. 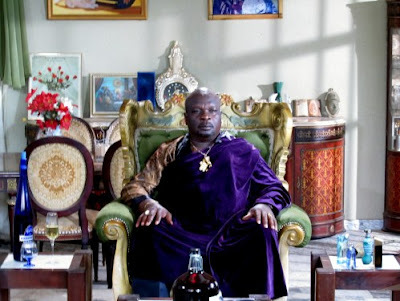 i don't watch yoruba movies but TK is a living genius and legend...one of the best if not the BEST!